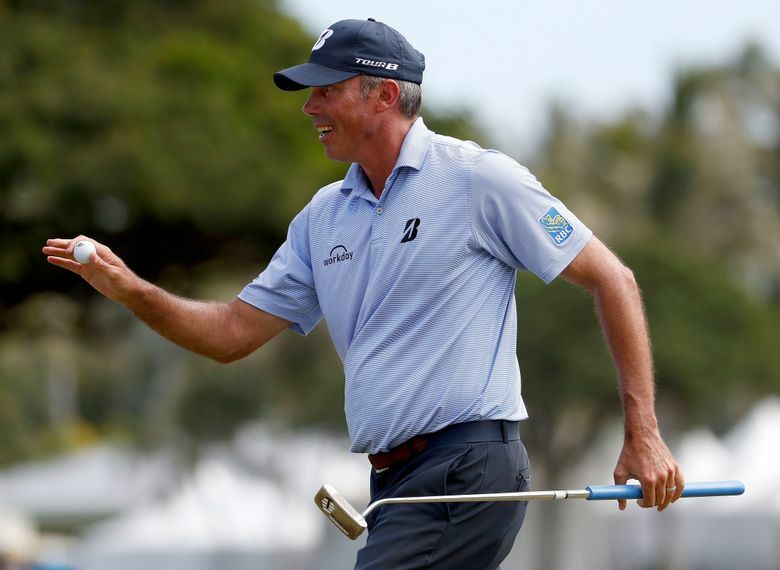 HONOLULU (AP) — Matt Kuchar made it look easy Saturday in the Sony Open. With no bogeys on his card, it even felt easy to him. Beneath that cap is plenty of gray hair. Beneath that smile, he knows better. 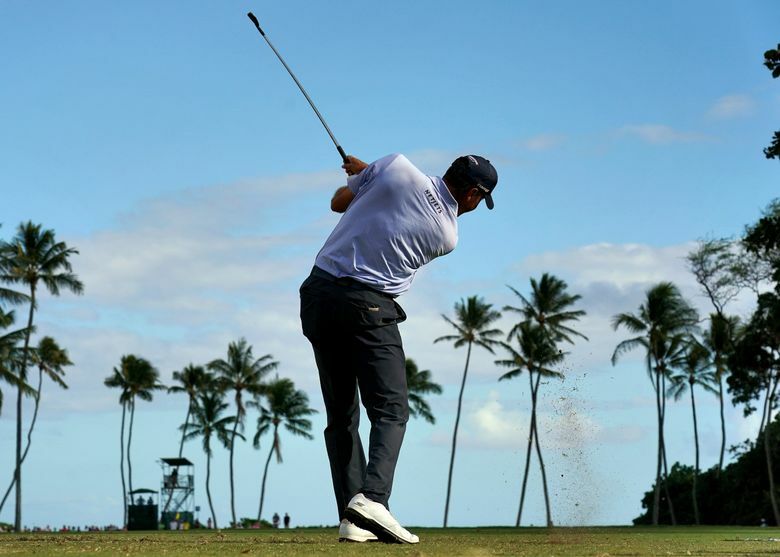 He gets another test Sunday, and Kuchar at least is equipped with recent experience. 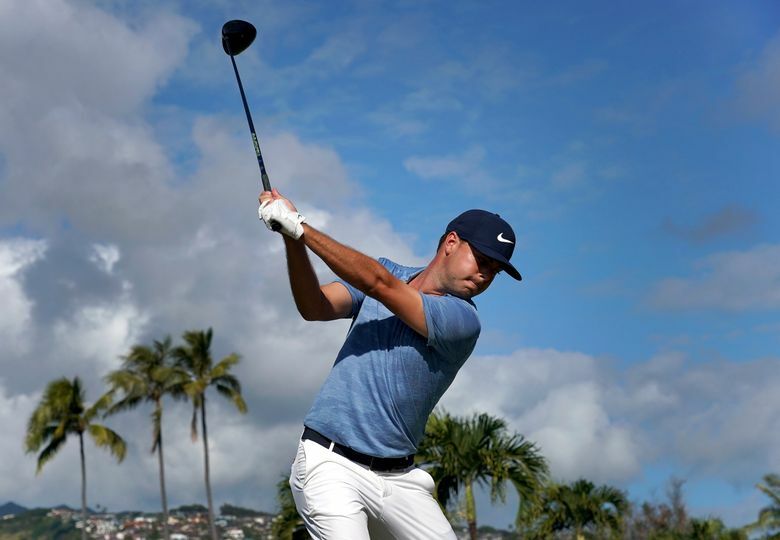 In November, he ended a four-year drought by winning the Mayakoba Classic in Mexico on another course that requires keeping the ball in play off the tee for good chances to score. There’s another similarity in the two events. 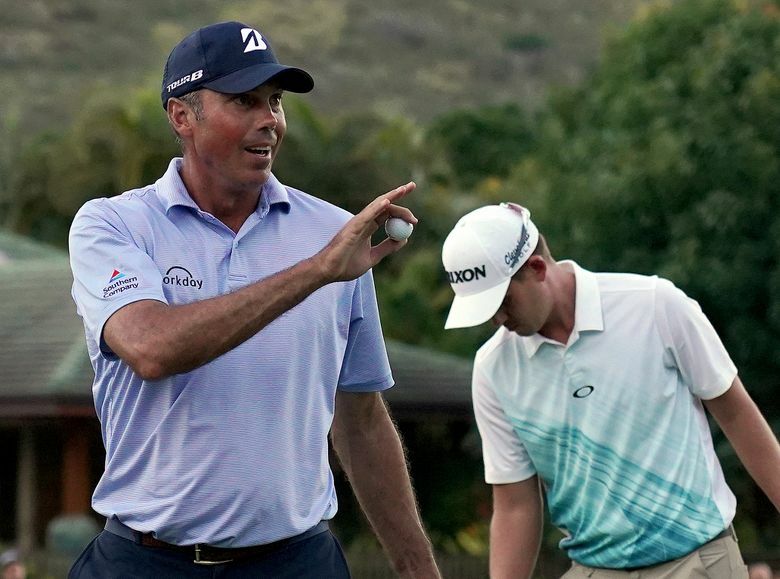 Kuchar had a 54-hole score of 193 in Mexico, the lowest of his career. 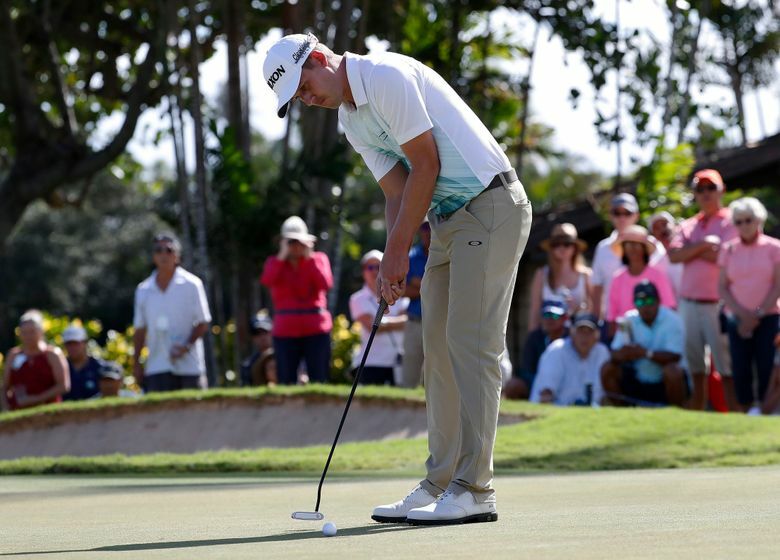 He went one lower at the Sony Open at 18-under 192. 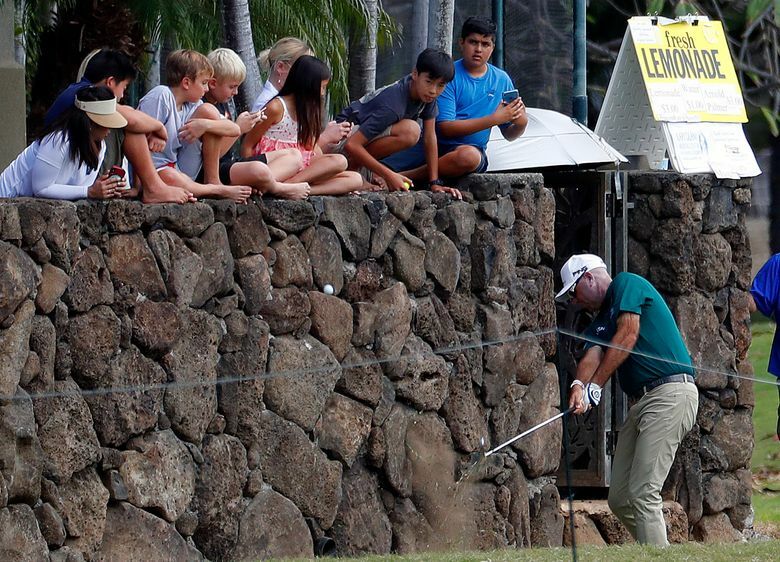 Kuchar has made only one bogey through 54 holes at Waialae, and he only came seriously close to one bogey until saving par from a bunker on the par-3 17th. Putnam was two shots behind after a 67. 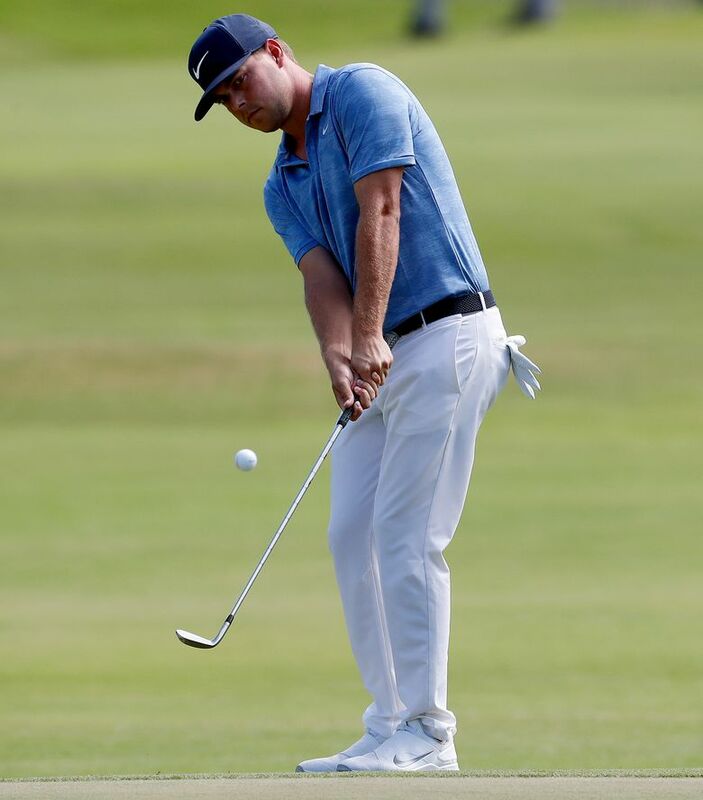 DIVOTS: Gary Woodland, who didn’t shoot worse than 68 last week and still had to settle for runner-up at Kapalua, was among 10 players who missed the 54-hole cut because more than 78 players made it to the weekend. He shot 76. 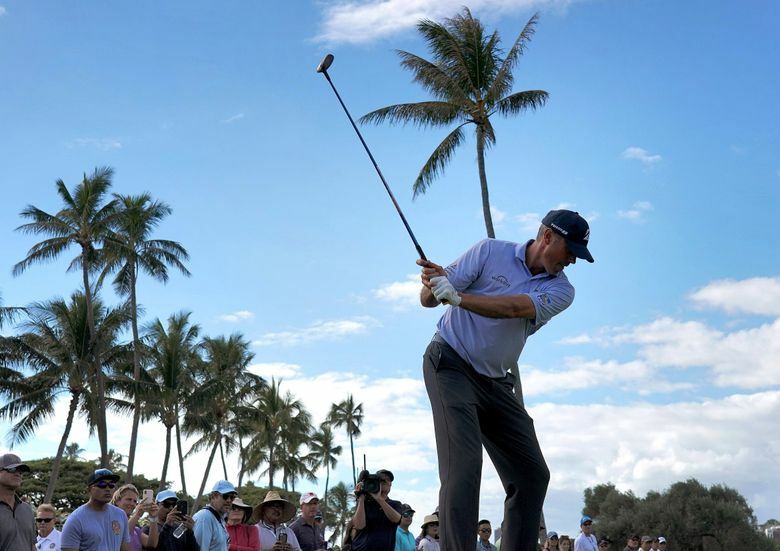 Also missing the 54-hole cut was Steve Stricker, who will stay in Hawaii an extra week for the opening event of the PGA Tour Champions season. … Love is not playing next week on the Big Island because he is playing the Singapore Open.